A second one of these “cube” cross-stitch finishes done. 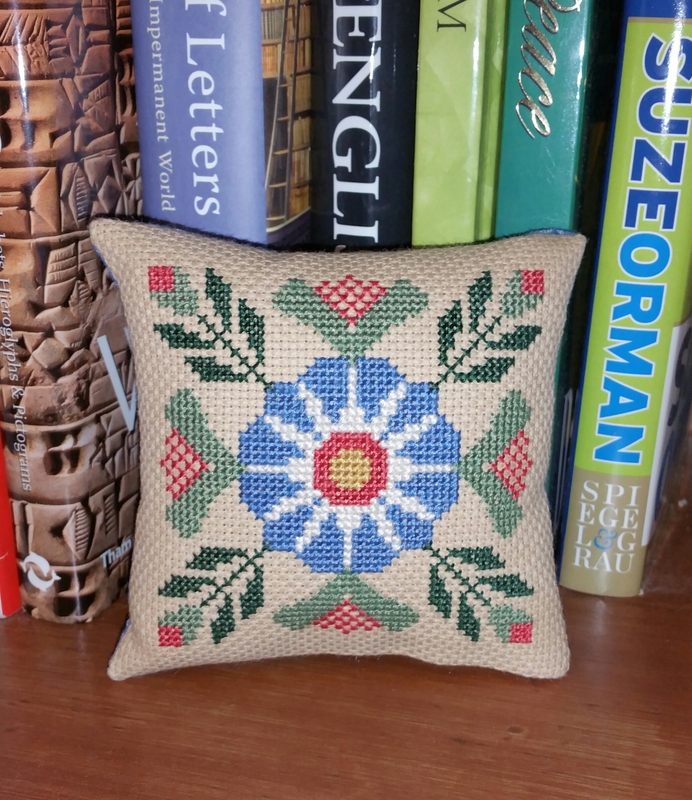 The pattern was a free pattern from the Snowflower Diaries website. This one is for my oldest daughter. 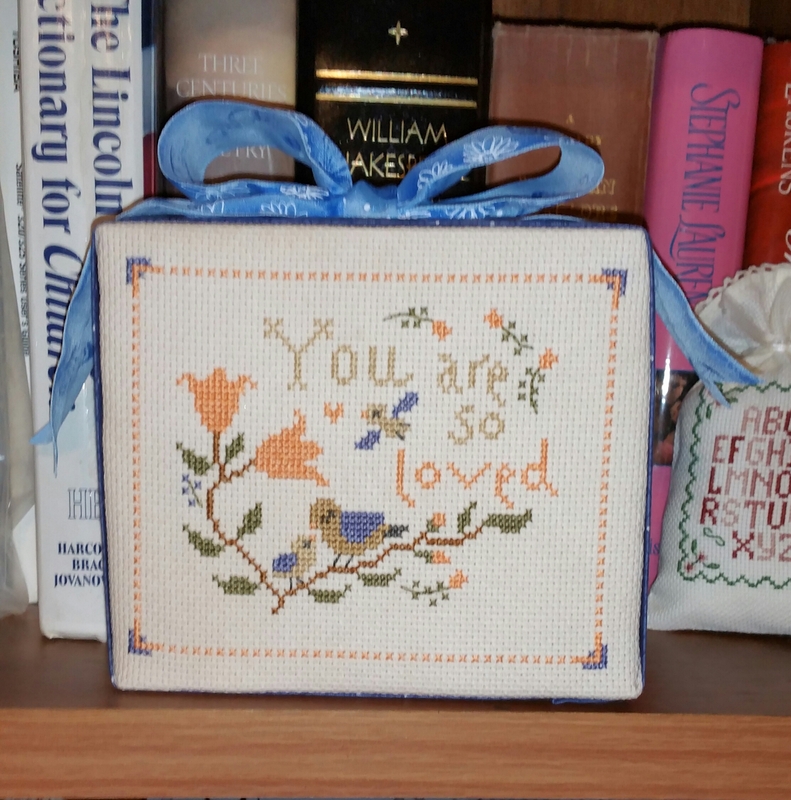 Decided on just a simple little pillow with this cross-stitch piece. Reading the “Russian influence “hysterical news and other assorted looney-tunes news from the Left today and guess what, they have another stupid march planned for June 6th… Ironically, the Soros-funded propaganda group, MoveOn.org, was advertising this latest one, dubbed #MarchForTruth. The Women’s March was idiotic and pointless, the Workers March was even more idiotic and pointless, so geesh, can this one be anything, but idiotic and pointless? Being weary of the Left’s “Russian influence” hysterics and Trump’s chaos, I decided to make some Christmas ornaments this afternoon, so we’ll see how they turn out.